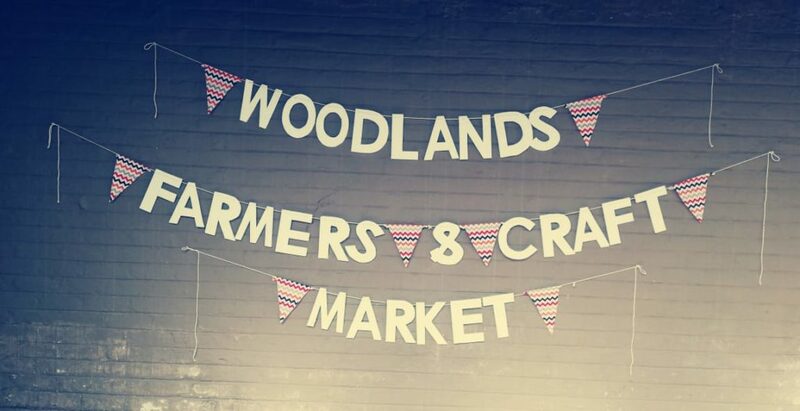 The Woodlands Farmers and Craft Market was proud to announce the opening of its very first market season at Woodlands International College, main campus sports grounds, Dr. Vosloo Rd, Bartlett AH, Boksburg, on Saturday, March 16, 2019. The market featured organic fresh fruits & vegetables, baked goods, preserves as well as a variety of local crafts, jewellery and other handmade items. The Mathews family, who supported this community building initiative, did the ribbon cutting honours during a brief opening ceremony at 8 a.m. Farmers markets are a proven model not only for supporting local small and medium sized farms; they also provide an enormous boost to the entire local economy. In light of that we would like to invite any parents, students, teachers and community members or organisations to contact the market manager if they are interested in participating as a vendor. The next Farmers Market will be held at the College on 13th April 2019. We will be having a 5km fun run/walk, yoga, pony therapy and much much more….